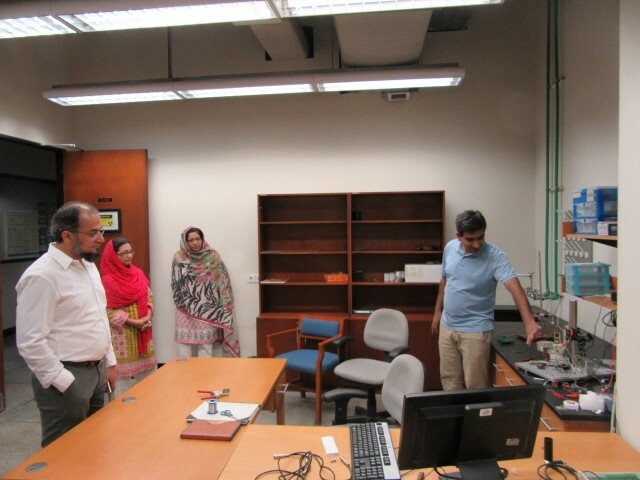 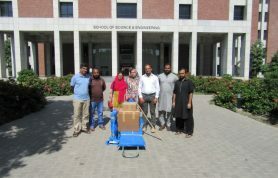 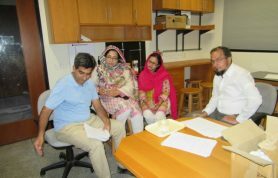 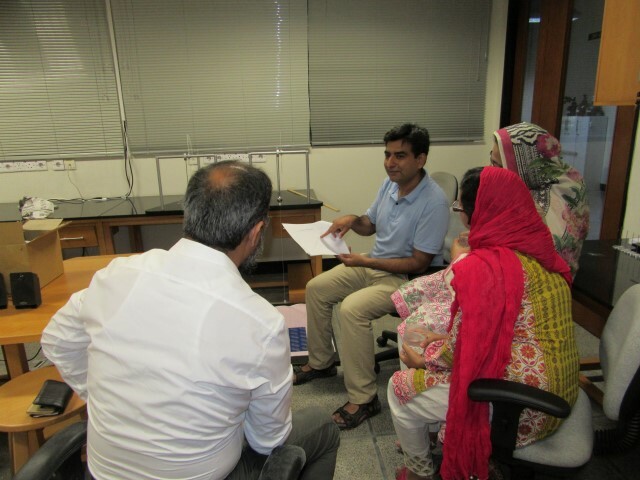 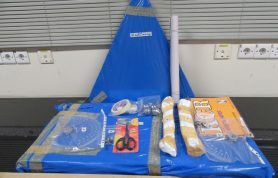 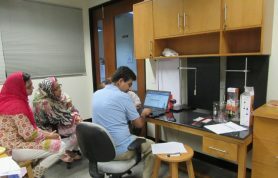 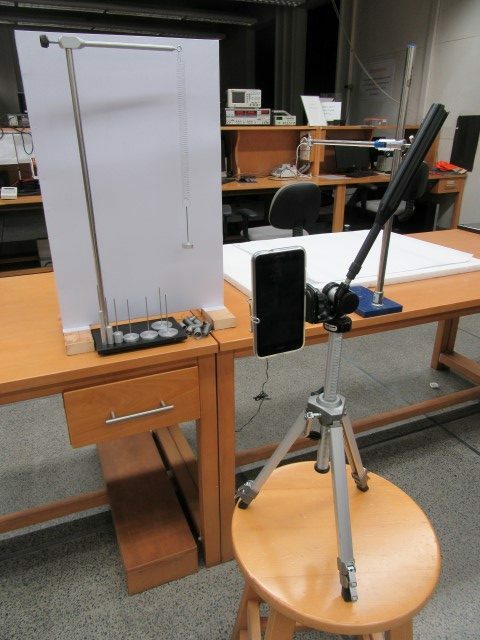 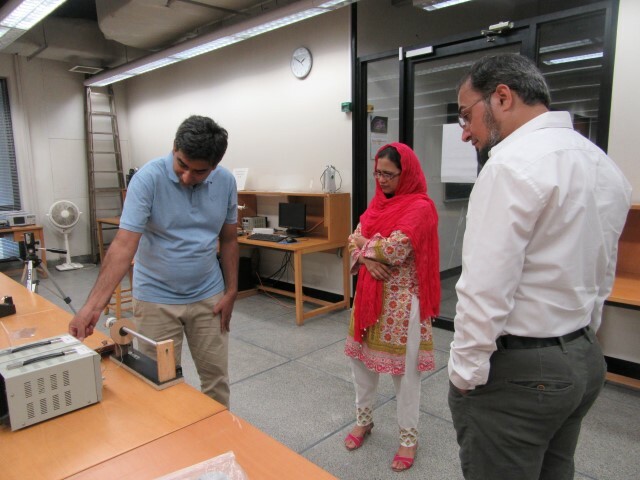 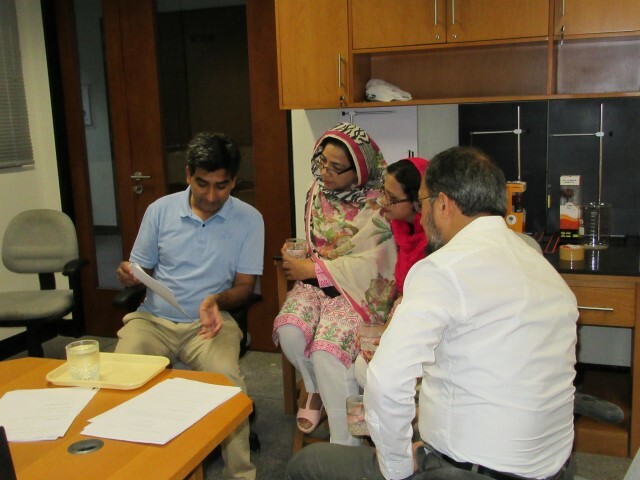 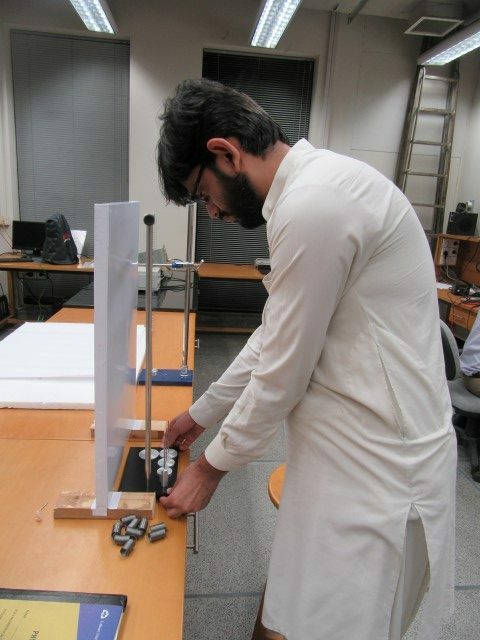 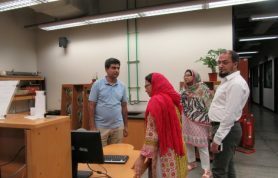 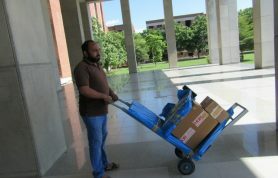 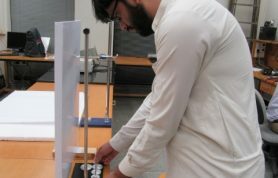 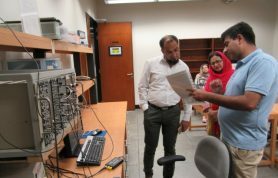 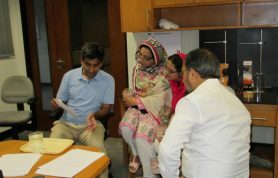 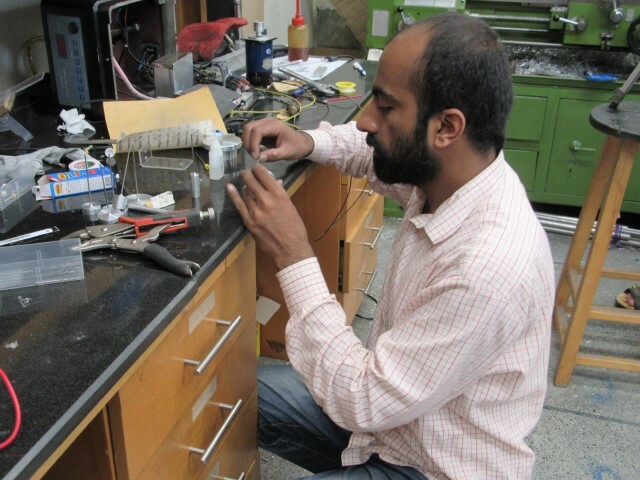 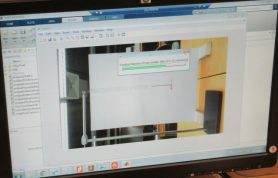 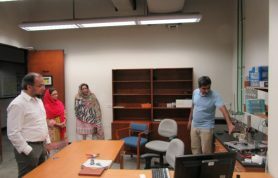 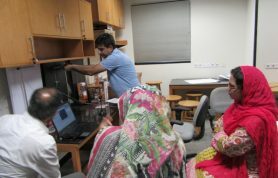 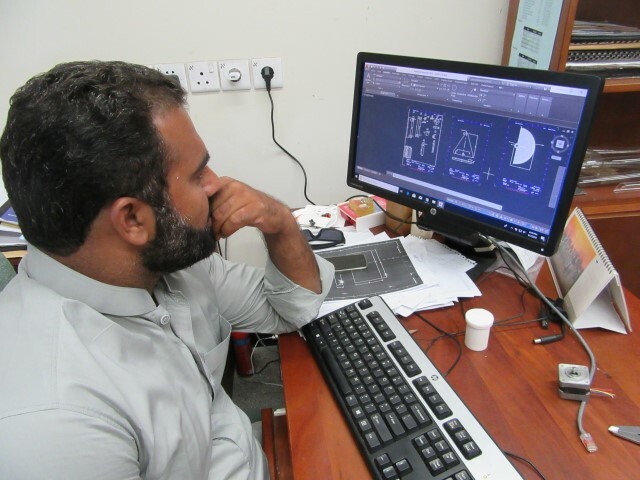 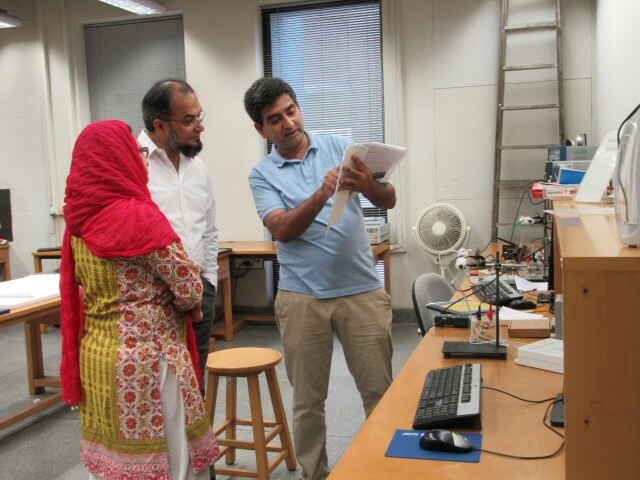 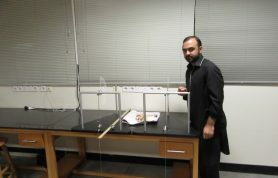 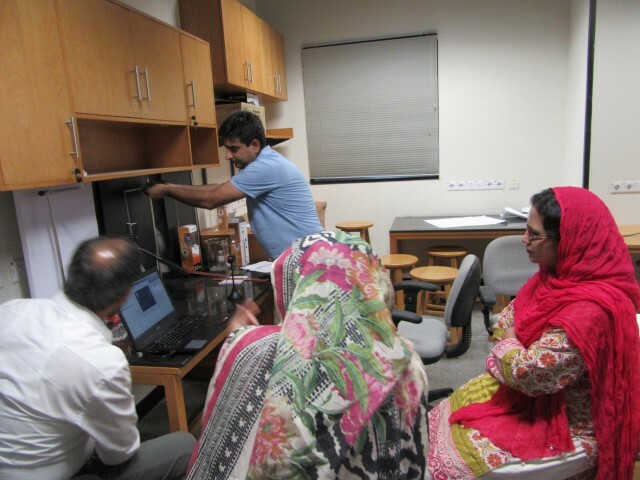 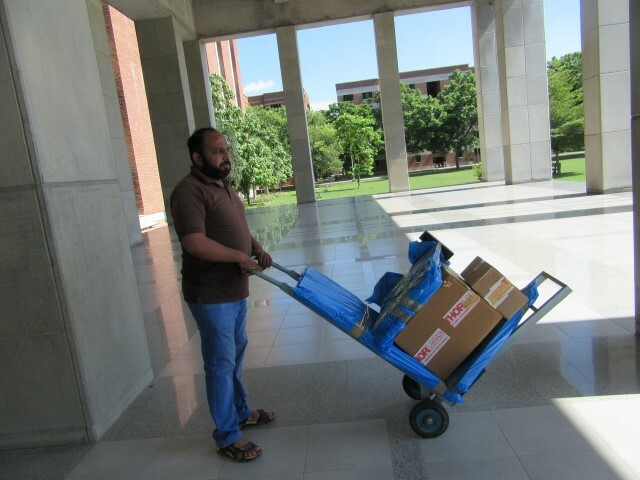 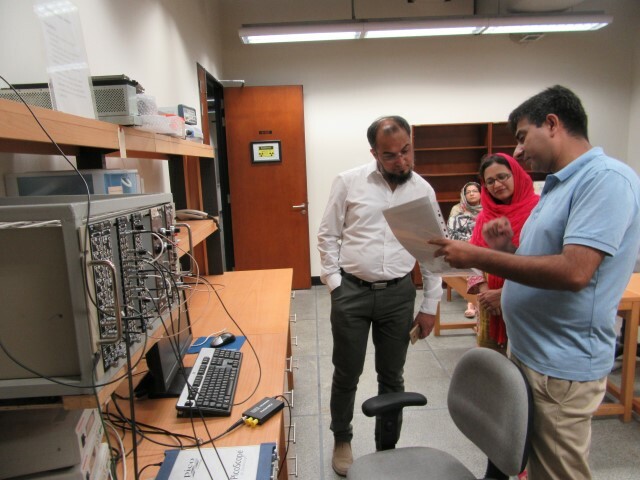 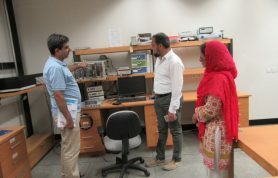 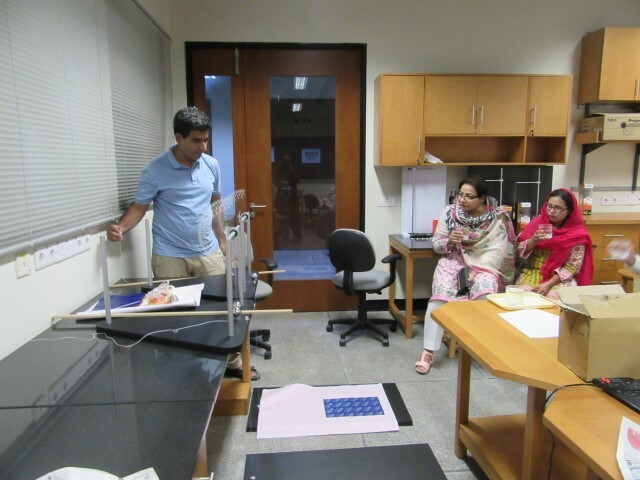 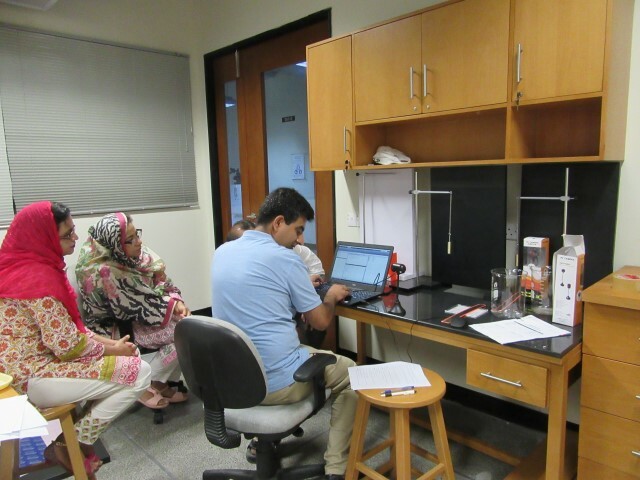 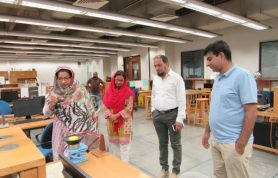 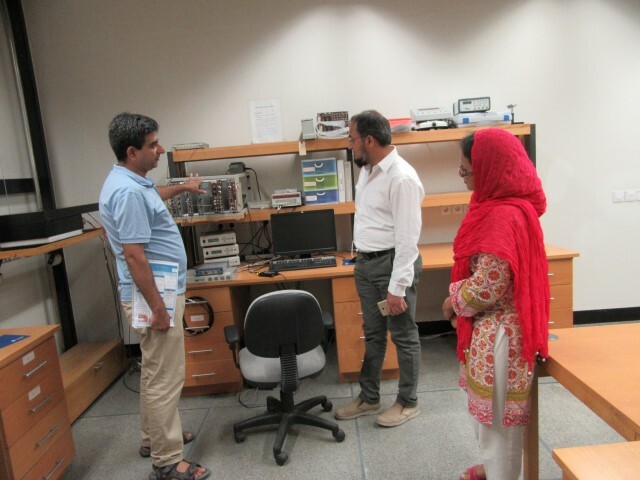 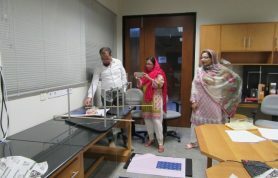 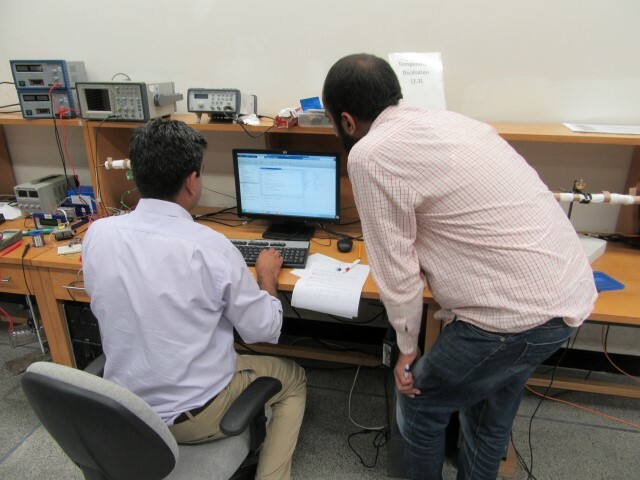 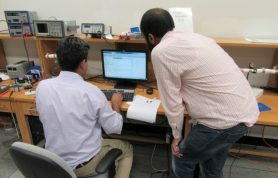 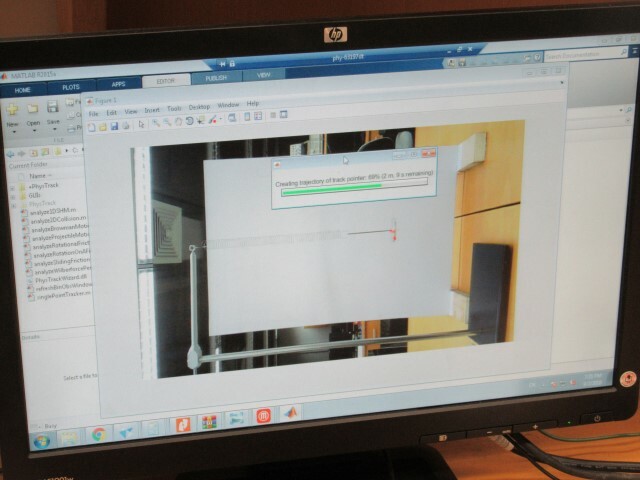 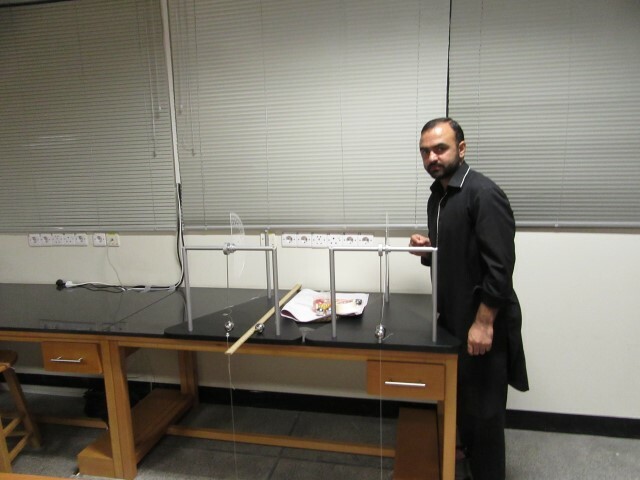 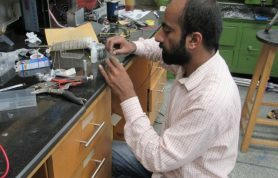 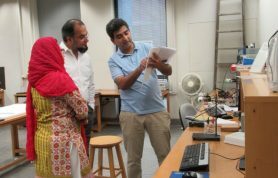 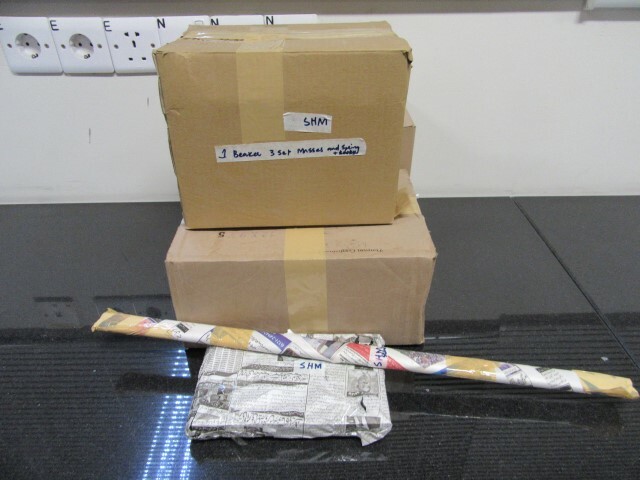 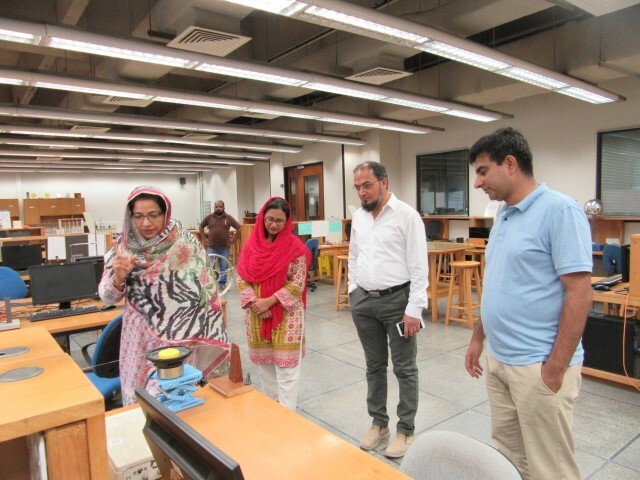 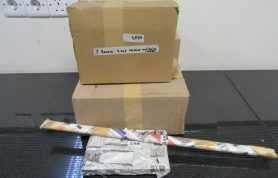 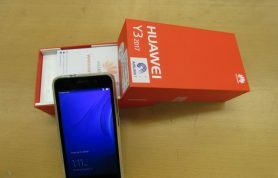 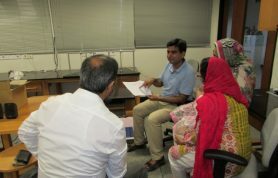 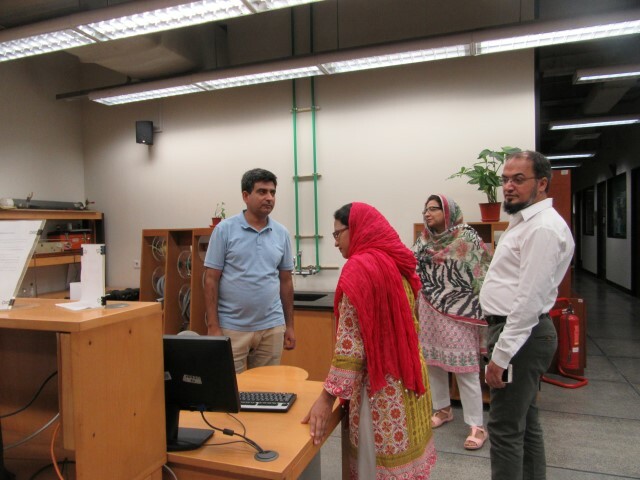 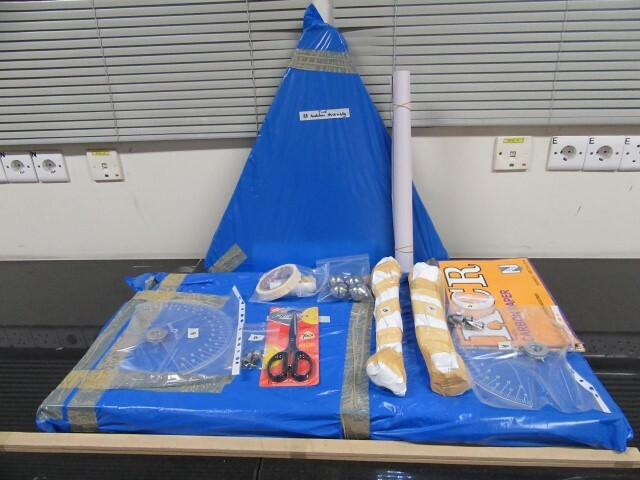 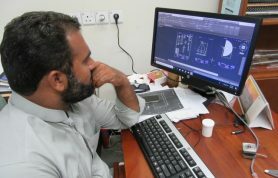 The Physlab has recently replicated three of its own in-house experiments for the Pakistan Institute of Engineering and Applied Sciences (PIEAS), Islamabad. 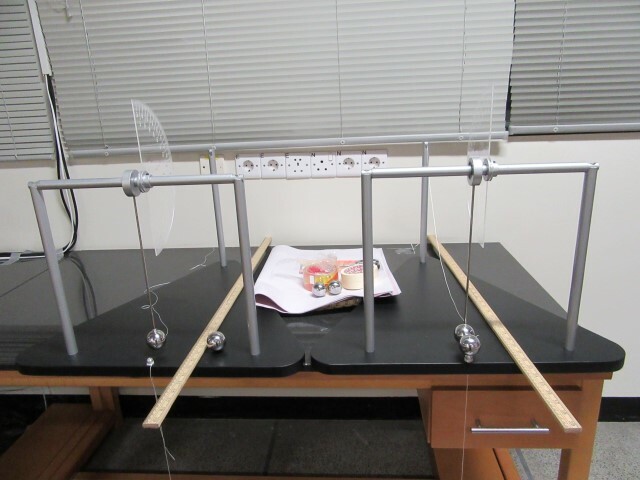 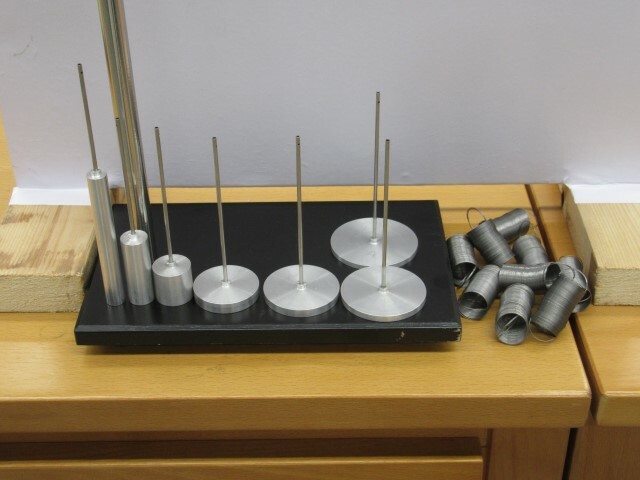 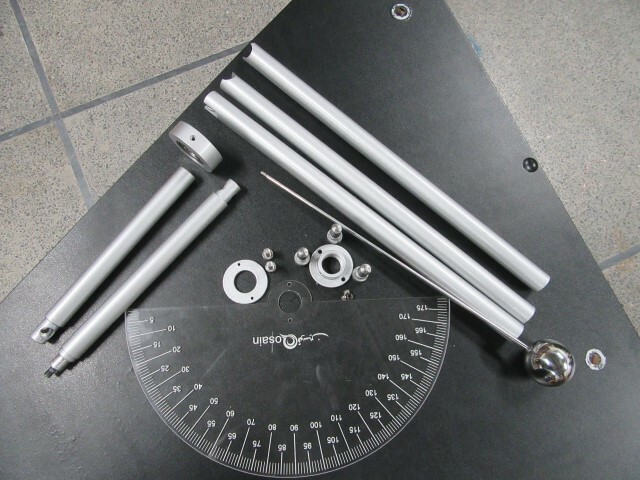 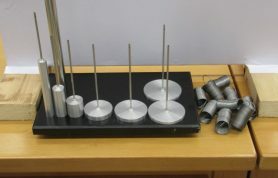 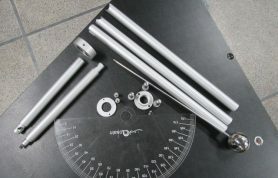 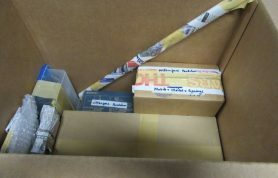 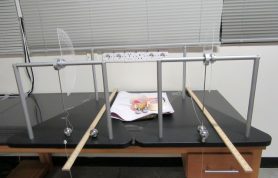 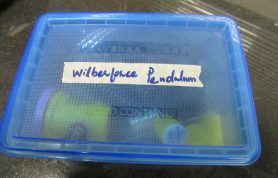 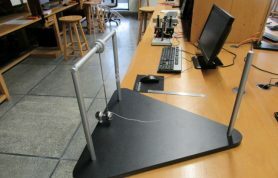 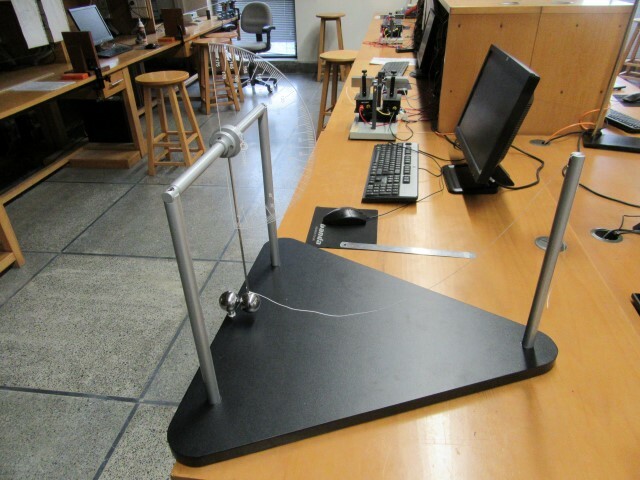 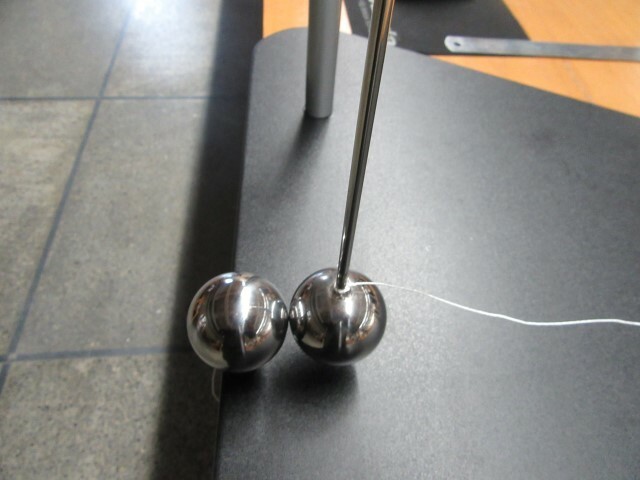 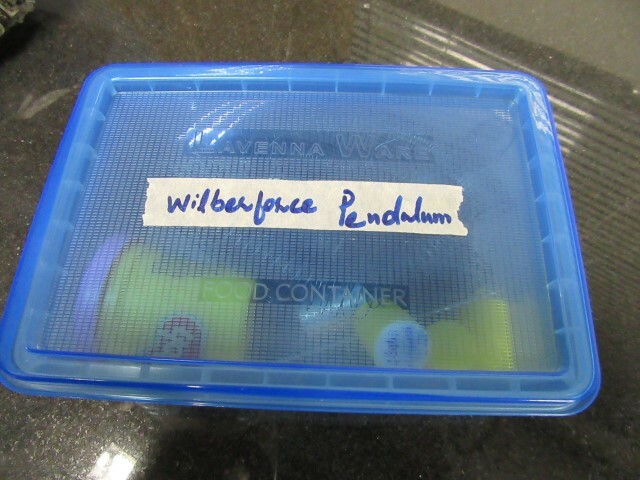 These include a very interesting apparatus to gauge energy conservation in two dimensions, tracking the simple harmonic motion of a mass attached to a spring using a webcam and a mind-boggling experiment of coupled harmonic oscillations called the Wilberforce pendulum. 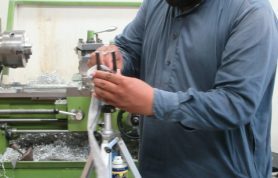 All three experiments have been carefully crafted with the assembly of modern and in-house manufacturing expertise. 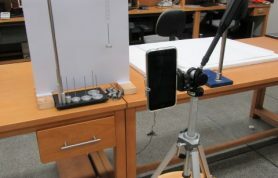 They exhibit vivid phenomena gauged with the intelligent use of modern technology. 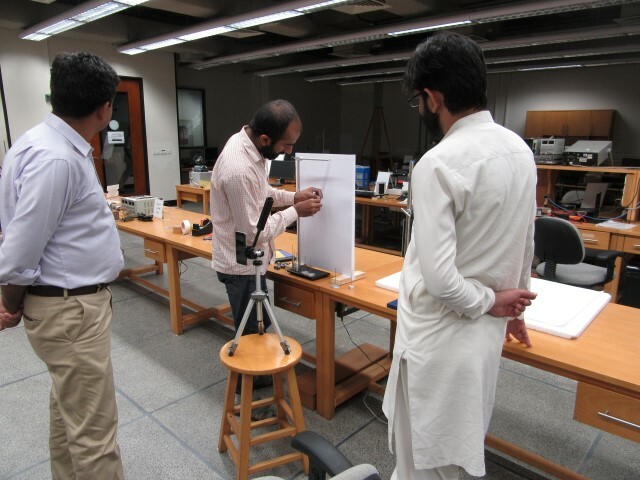 We believe that the students at the respective institution will explore new realms of experimental physics through them and would develop grit to seek world beyond textbooks. 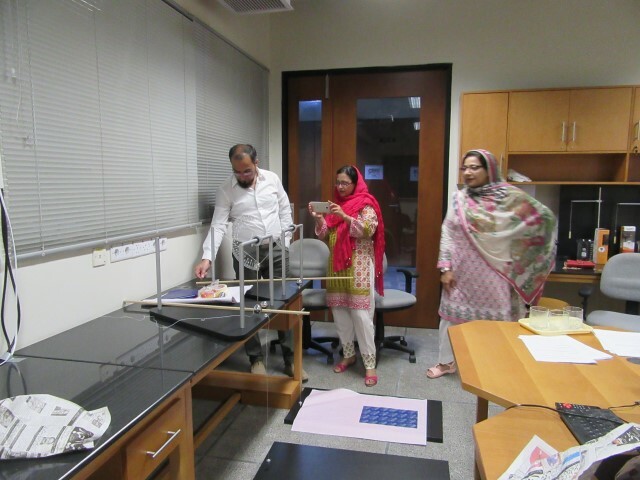 The project yet again exhibits our never-ending commitment to foster a culture of practical exploration-oriented science in Pakistan! 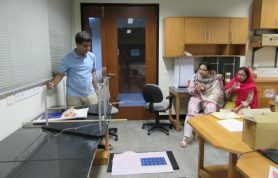 This also shows that we like to share. 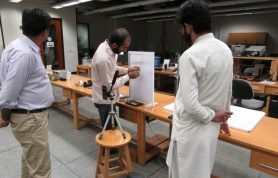 Sharing is the forgotten trend in our universities. 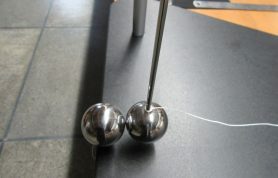 Dichotomies between the public and the private dominate our conversation. 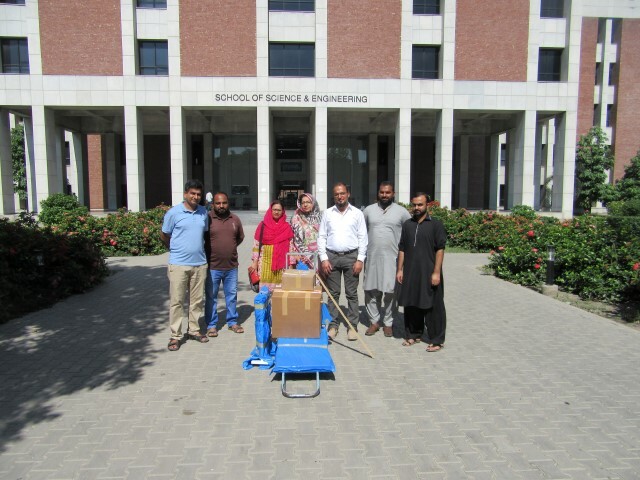 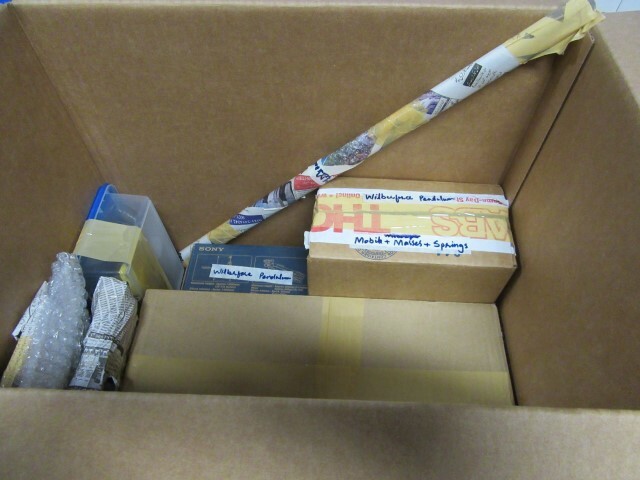 Massive ambitions detract us from the smaller easier achieved goals. 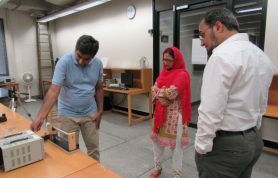 So let’s start sharing.